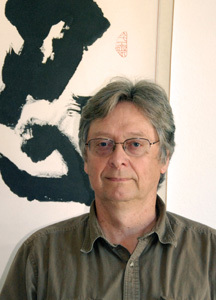 ANDY FERGUSON is a graduate of the Chinese Language and Literature program at the University of Oregon. He has lived in Taiwan, Hong Kong, and Japan, and has traveled extensively in East and Southeast Asia since 1978. He has organized and led numerous tours to visit Chinese Zen history sites. He lives in Petaluma, California.